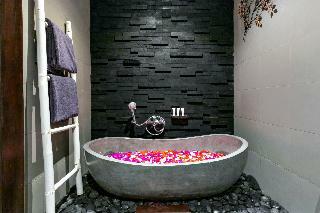 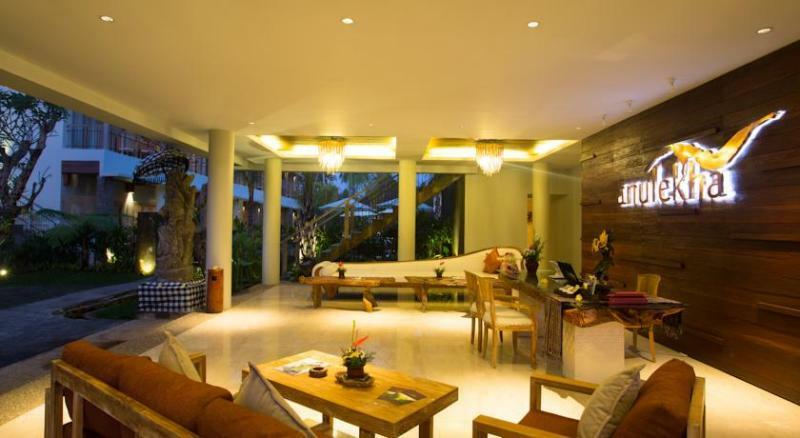 This resort enjoys a strategic setting in the culturally-rich area of Ubud. 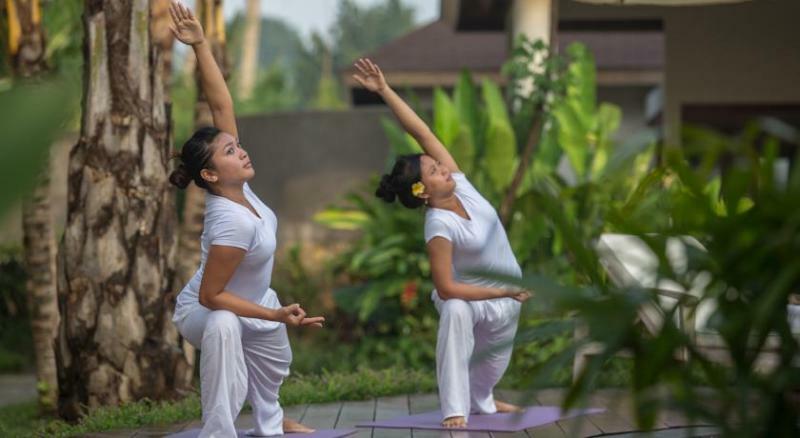 Guests will find themselves surrounded by Balinese traditional culture and natural beauty. 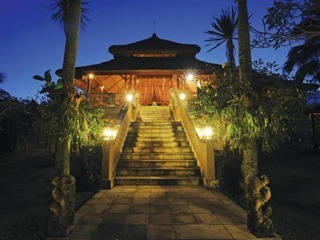 The resort enjoys views over the nearby paddy fields. 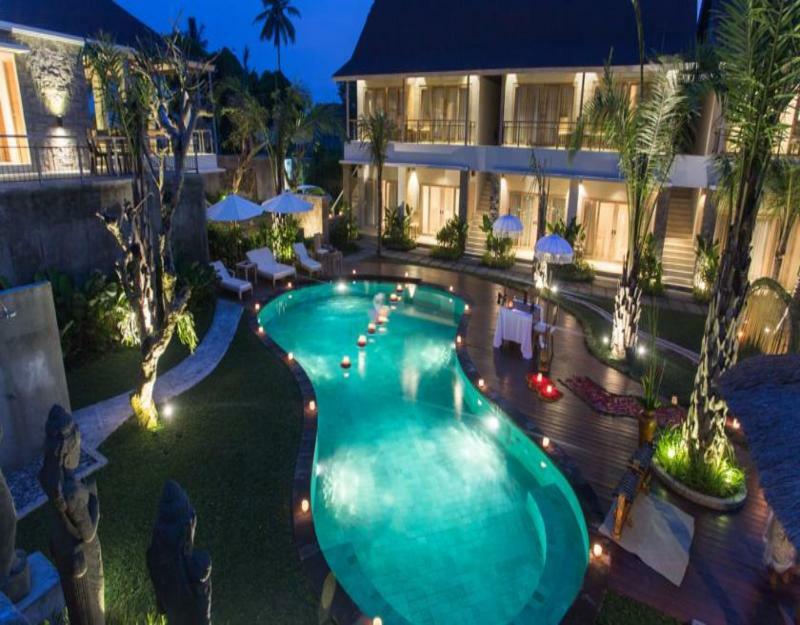 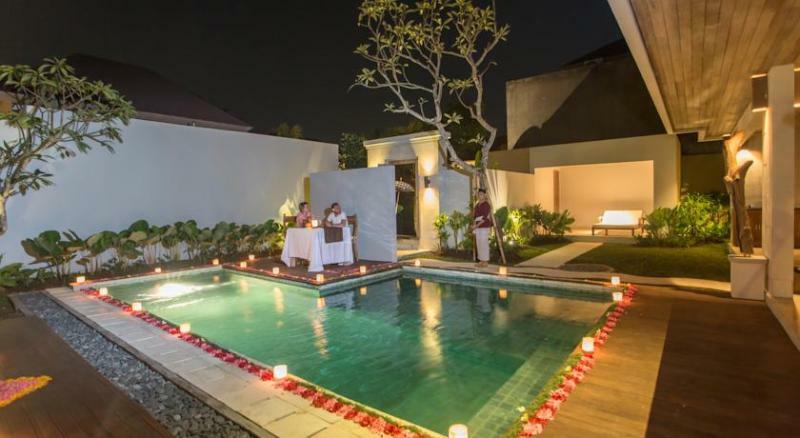 This wonderful resort features a unique Balinese architectural design, comprises 14 beautifully-appointed villas. 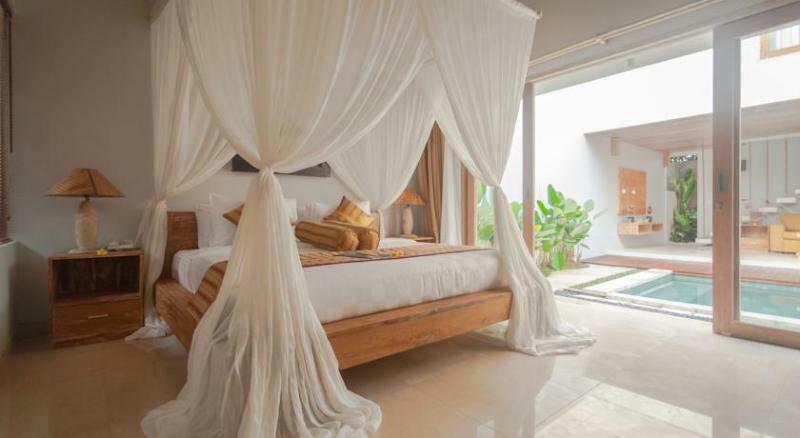 The villas are elegantly designed, featuring classical beauty and refined luxury. 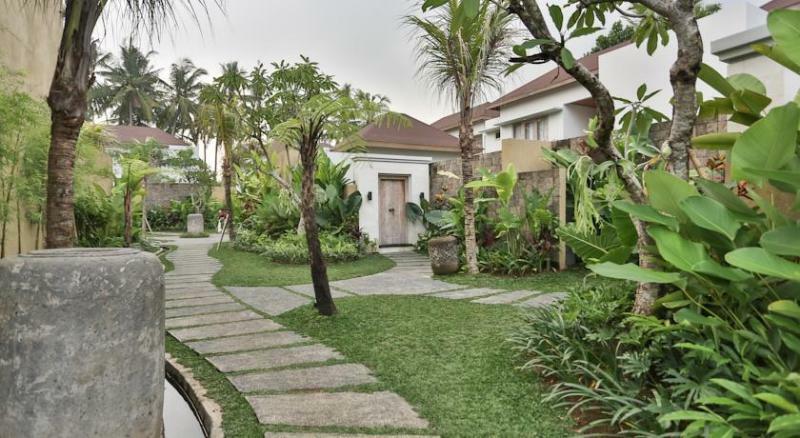 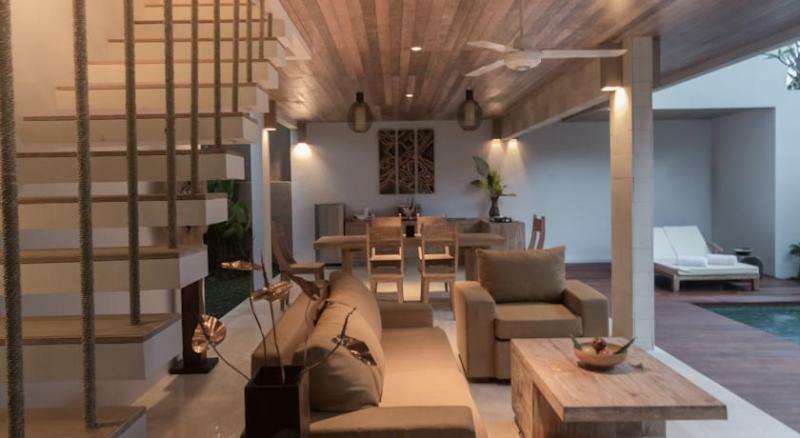 The villas are well equipped with modern amenities, providing an exotic home away from home. 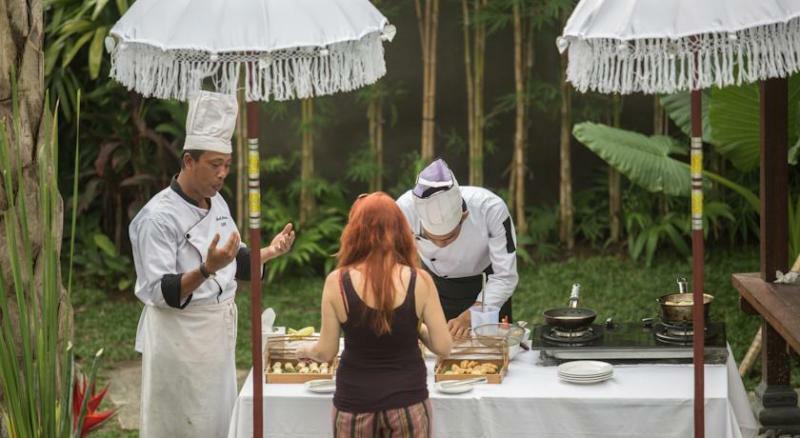 Guests will appreciate the range of facilities and services that the resort has to offer. 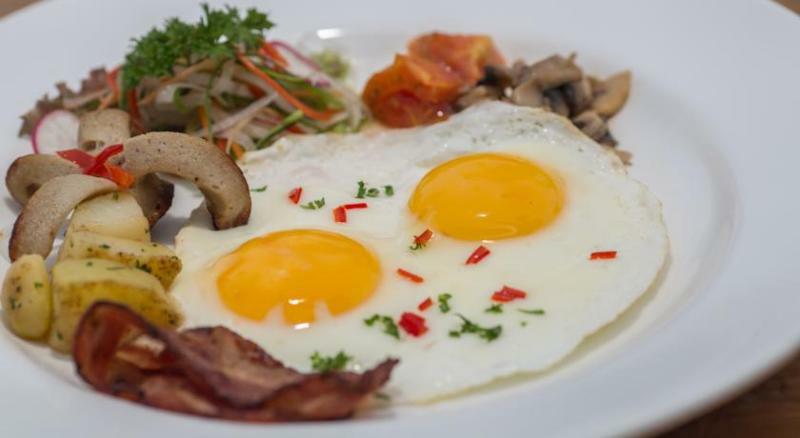 Guests can enjoy a delightful breakfast in the mornings, before setting off to explore the splendour of the area.